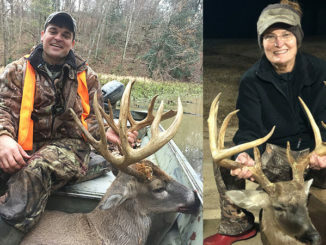 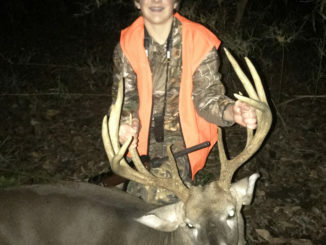 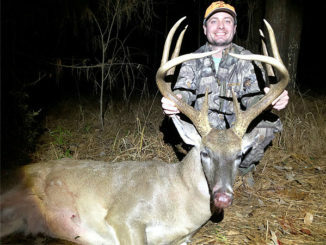 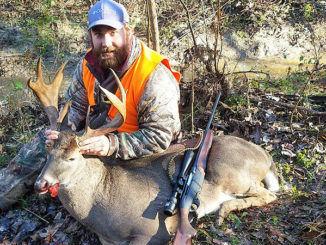 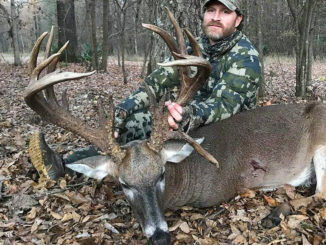 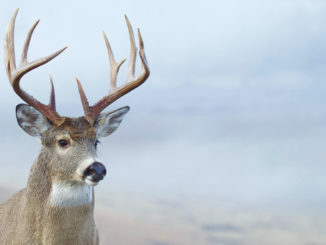 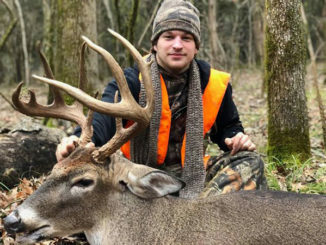 Rick and Nathanael Reeves had a rare kinship with a buck that covered several years, not far from their home in Southaven in DeSoto County, a deer so impressive they called it Samson. 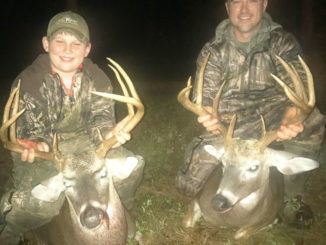 The advantage of youth can extend way beyond the lack of fiscal responsibility, work deadlines, body pains and all that stuff us older folks deal with on a regular basis. 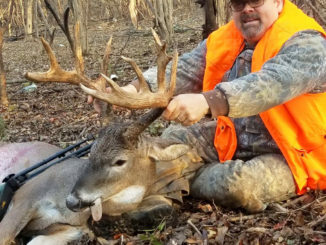 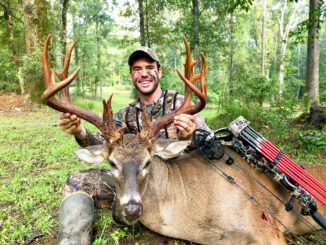 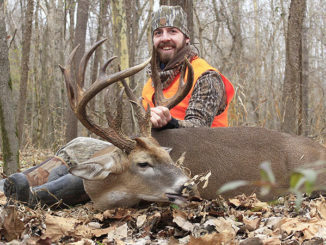 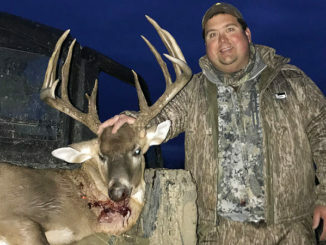 Barrett Van Cleave has proven his skills as a bow hunter consistently over the past five years, working hard to not only produce massive mature bucks but then hunting them hard until they adorn his trophy wall.